Zdravo, ja sam Magdalena, a dedicated language teacher, a polyglot and a language learner. My mission is to help people around the world learn Serbian language. That’s why I work hard to develop the most effective method and to create the best possible materials for teaching Serbian. You can learn Serbian language with my self-study courses or take individual lessons with me, or both. “What I find particularly great about our lessons is the way Lena is able to combine a structured lesson plan, while also allowing my questions to personalize each class. She gives very clear explanations for vocabulary and grammar, using the Serbian language as much as possible. “I like the materials and find Magdalena’s presentation very clear. I like how the target language is used from the start. Even if I’m quite nervous, she is encouraging and allows me time to think and I don’t feel pressured. If you want to learn Serbian language, this is your lady! “I would really recommend working with Magdalena: she is very thorough, very patient and gives you enough of a safe space to talk and learn through your mistakes. I’ve regularly sent her written homework and have been impressed by the detail she goes into correcting it. When I was recently back in Croatia speaking with friends in Croatian, I was surprised how far my spoken language and my confidence had come on working with Magdalena. A Christian holiday, but equally important for our history and folk beliefs. 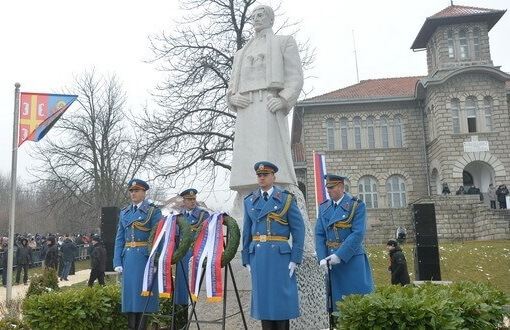 Find out why Sretenje is Serbia’s Statehood day and what it traditionally means. 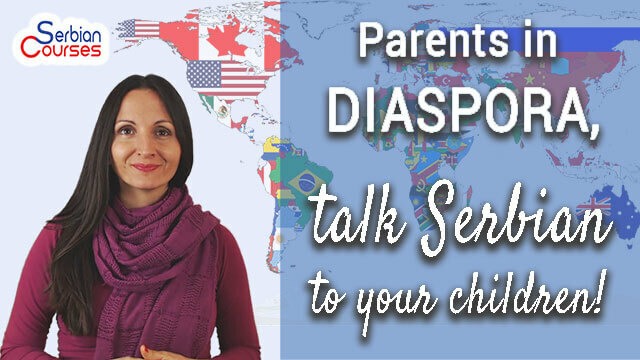 Parents in diaspora, speak Serbian to your children! You speak Serbian, your spouse another language. Among yourselves you often communicate in that other language, or in a third language. And what will your child learn? When people start learning a new language, they often have a “grammar vs. vocabulary” dilemma. They realise that there is so much to learn, and they wonder where they should invest their time. 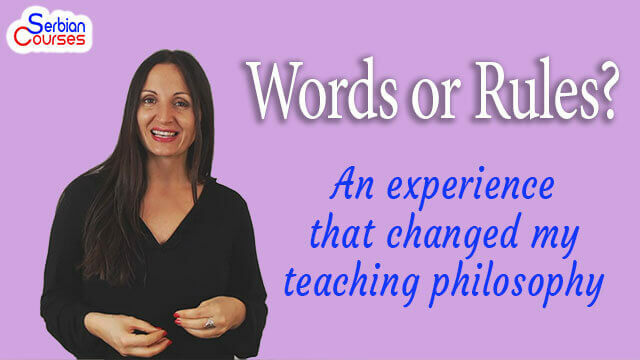 What’s more important: the words or the rules for using those words correctly? Every year there are two major periods when most people decide to learn Serbian or Croatian. But are these really the best moments for starting a new language? In this video I explain when is the best time for starting Serbian or Croatian and how to use that surge of motivation and avoid the disappointment many language learners face. What’s the difference between Slovenian, Croatian, Bosnian, Serbian, Montenegrin and Macedonian? How different or similar are they? Can the people understand each other speaking these languages?